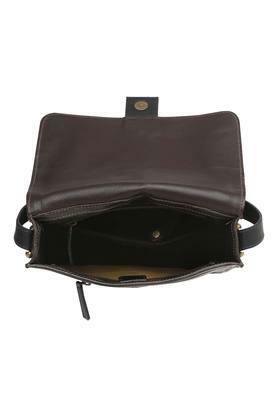 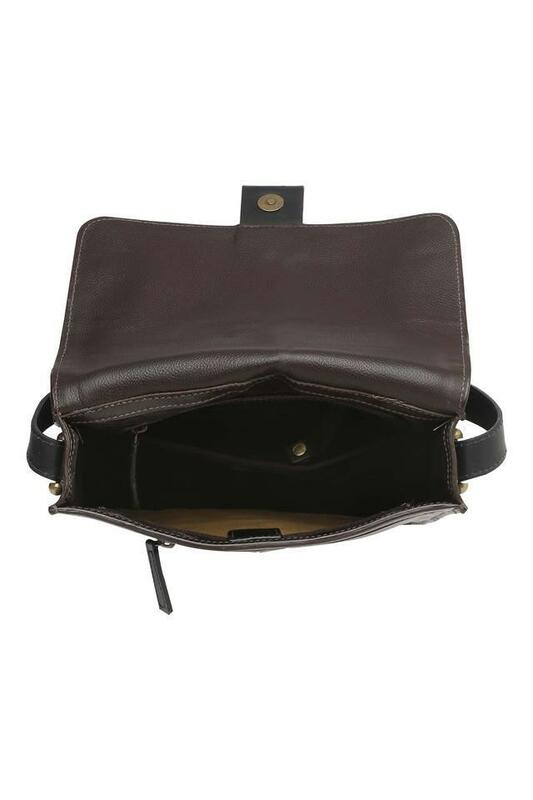 The renowned brand, Hidesign brings you this sling bag with a snap closure for keeping your belongings safe. 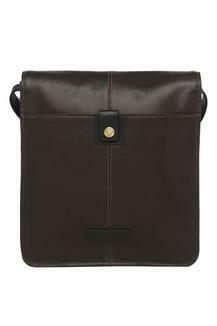 It has a single compartment that is spacious and can be used to neatly stack your essentials in one place. 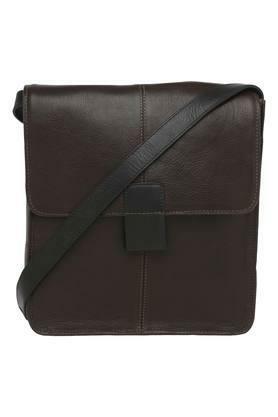 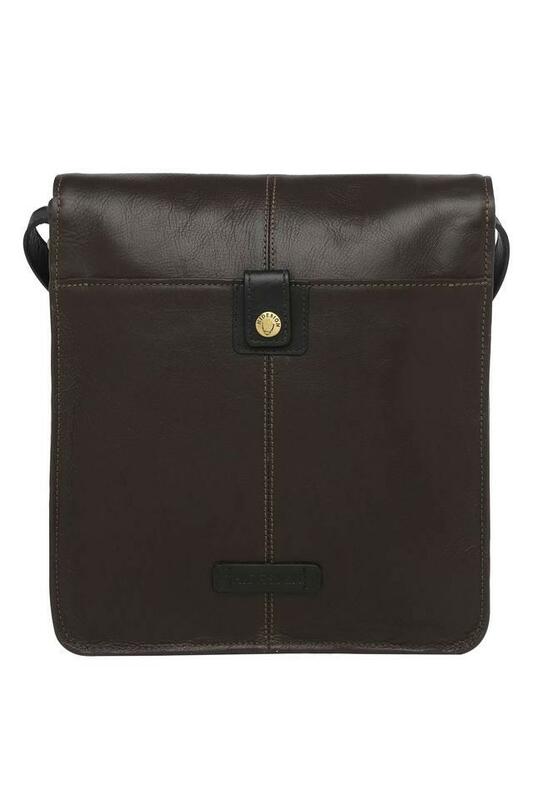 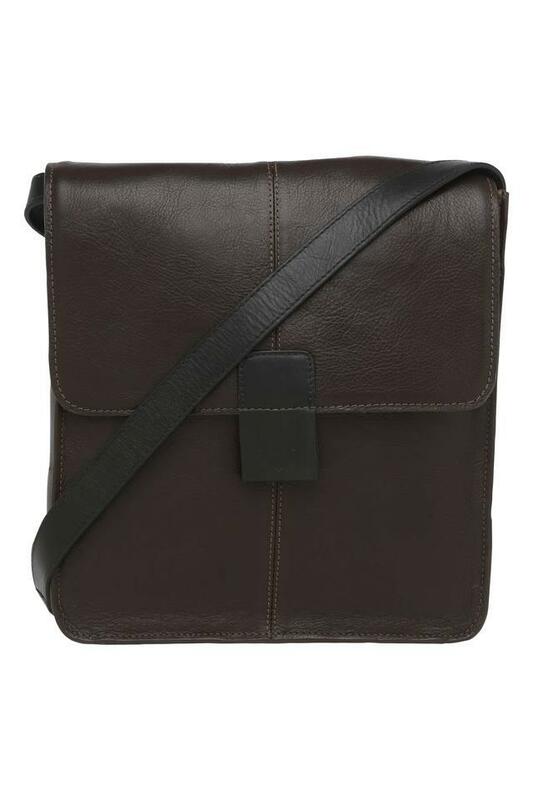 It is also made of fine quality leather that lends it a good finish while also making it durable.